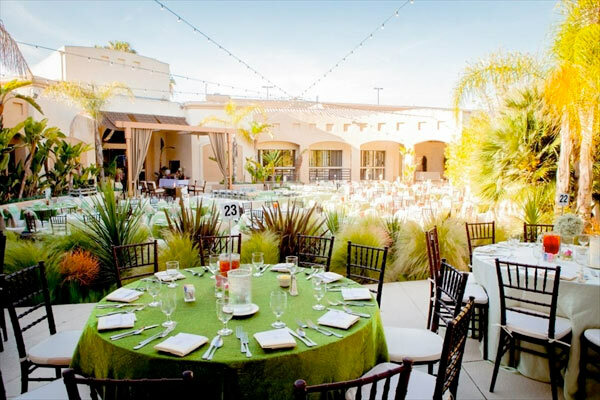 Hosting an outdoor event in a tropical region like Florida or Southern California requires you to consider the welfare of your guests. For example, a big wedding will often require you to rent portable air handlers to keep your guests cool and comfortable throughout the day. Without climate control, some guests may become irritable from the heat and will probably leave early, much to the dismay of the happy couple. Inquiries around equipment hire should be made long before the event in order to avoid them becoming unavailable, particularly during the summer season. Check online for companies that rent out air handlers near your area. Some will be cheap while some will be more expensive but focus on the company that has a good range. Before you negotiate, take note of these features to look out for when considering air handler rental services. This is a very important consideration. Pay a visit to the rental company’s office or warehouse and check out the equipment. Don’t be afraid to have them run at high speed or full power in order to check that they don’t produce excessive noise. You really don’t want a noisy air handler because it will drown out the P/A system of your venue—potentially ruining the event, especially if videographers are recording the occasion. Speeches must be crystal clear for everyone to understand and music should not be drowned out. The air handler units you rent must be strong enough to keep everybody cool and comfortable. The best ones are those that have temperature sensors so they can automatically adjust their cooling power. They should maintain a constant airflow and ventilation for the duration of the event. A humidifier feature is also desirable because it ensures accurate climate conditioning especially in indoor venues. Backup options should also be available in case of equipment failure. The air handlers should be portable and flexible enough to be positioned strategically anywhere around the venue to ensure equal cooling coverage. Ask the company if they have air handlers that are modular in nature. These kinds of air handlers are versatile, making them easy to customize and stack together to save space. Having old air handlers that are dirty and rusty can ruin an event. Worn-down air handlers, no matter how cheap, should not be rented. At best, they will spoil the carefully designed ambiance of the venue. At worst, they won’t even work. Rent only those air handlers that are well maintained and check that the air filters are working. Furthermore, if it is an indoor event, ask for antimicrobial filters. The price of renting an air handler should be the last priority. Instead, look for a quality, well maintained, noise-free and highly efficient air handler. The comfort of all your guests is of paramount importance. If the company you are dealing with can satisfy all the four requirements stated above, you’re on the right track.